We are in good shape being out of season with reasonable moisture – snowpack is around 123% of normal for the Flathead. I was just in Albuquerque last week, and they are in continued drought with their ski area unable to open because they have more bare ground than they do snow cover. Grim. Jackson Wyoming just cancelled a Skijoring event due to lack of snow as well. I’ll keep you posted as things change going into the spring and continue into the fire season. 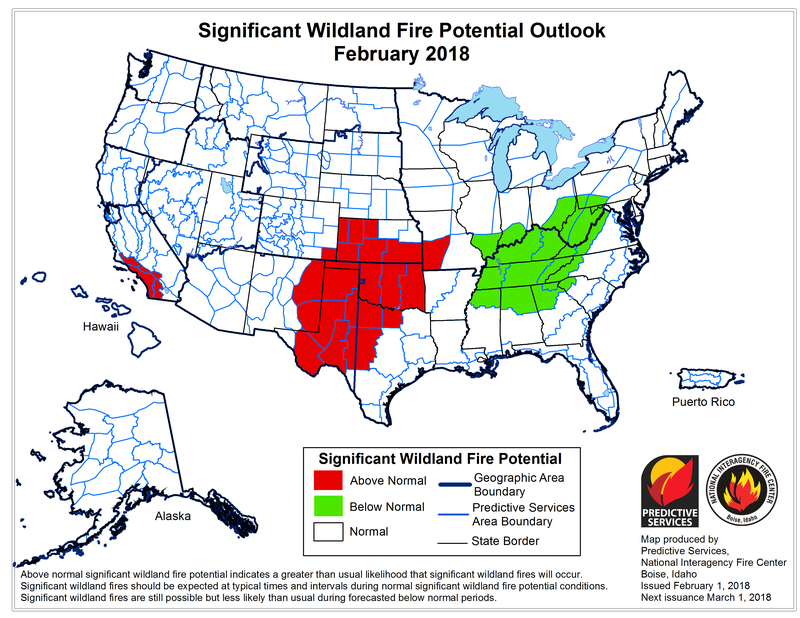 Fire season will be what it is, of course, but it is interesting to me to see how other parts of the country are being set up for active fire season. That obviously affects availability of resources nationally when we do get active. Be thankful we have as much snow as we do. It can’t hurt.